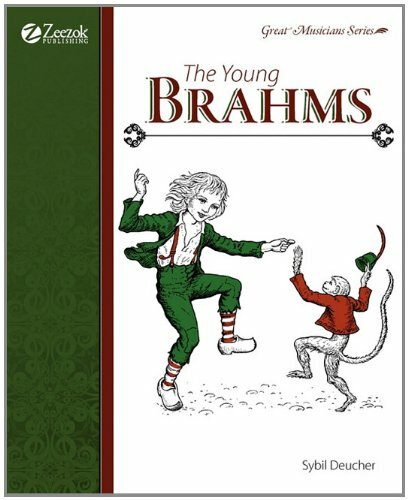 Weigenlied (‘Brahms’ Lullaby”) sung in German. 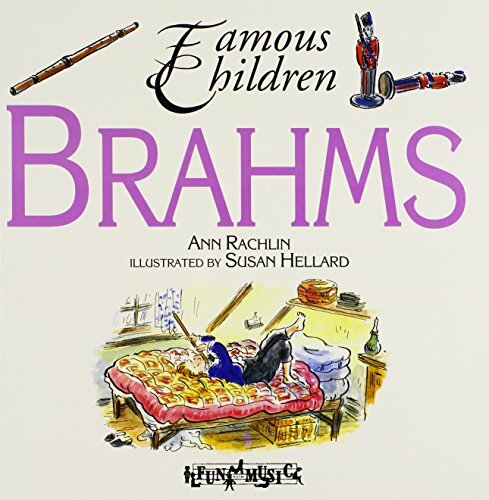 I have not read this book, but this is a wonderful series about composers. 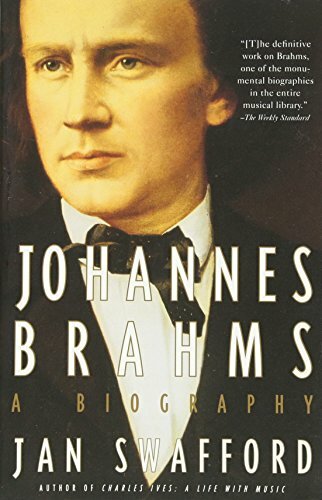 This is a pretty detailed (though long) book for someone who really is interested in further study about Brahms and his time. 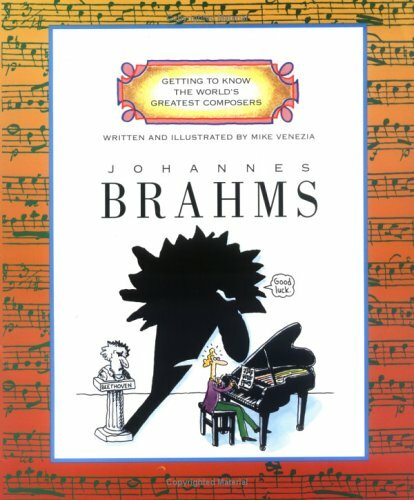 This is not a book specifically on Brahms, but a great resource for our entire study. 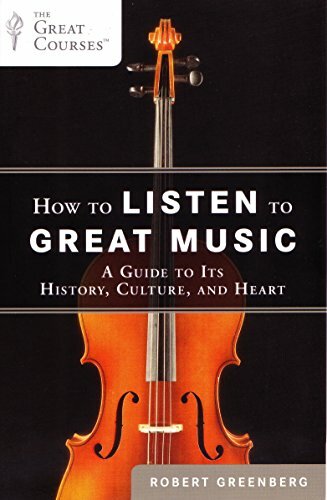 Very reasonably priced, this book is an entertaining read and good guide to western music from ancient through modern.